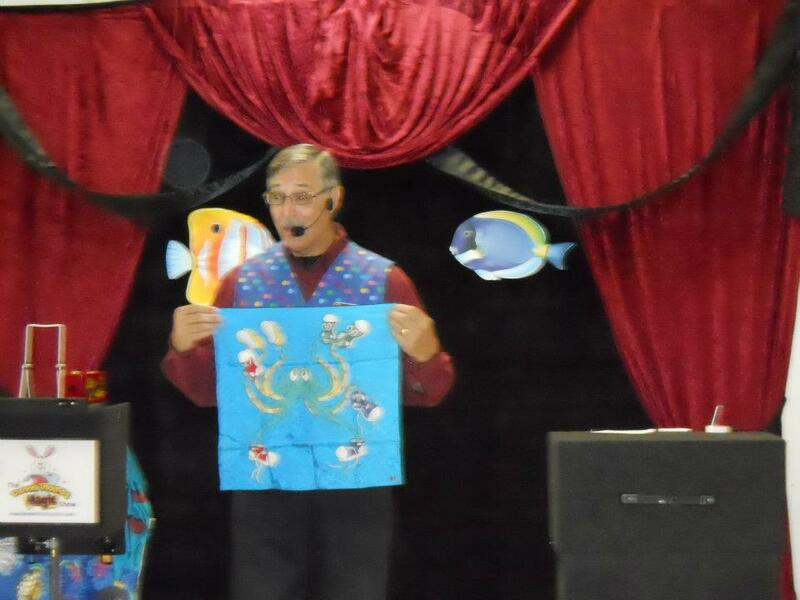 It’s time to go under the sea and hear about how an Octopus can be an escape artist. 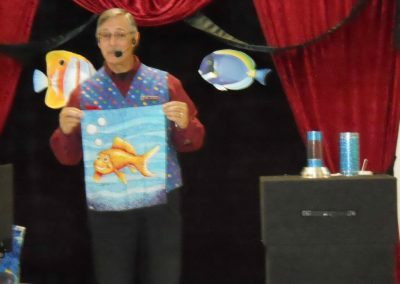 Can Clara the Clown Fish escape from Sammy the Shark? 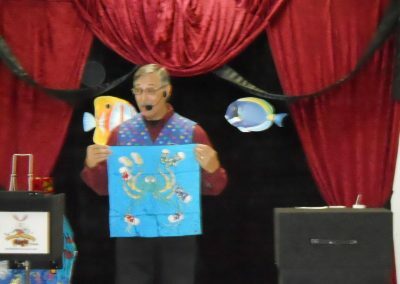 Will Fin – ochio stop telling lies? 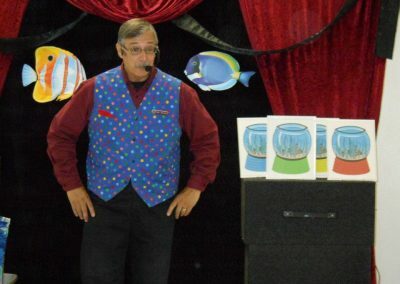 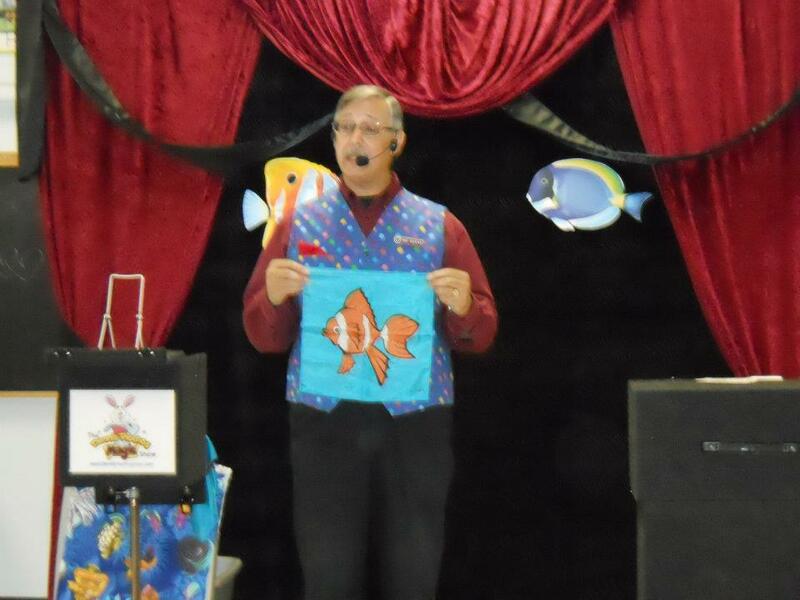 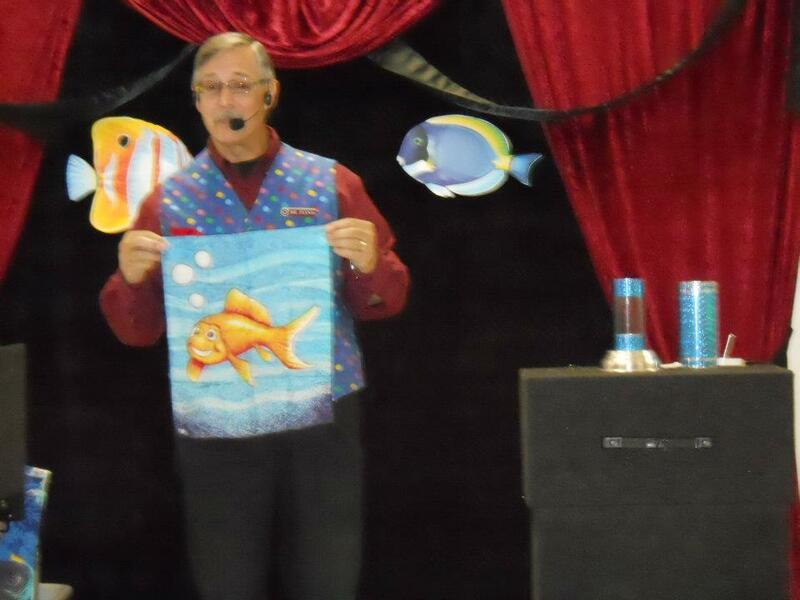 Hear these stories and more in the Fish Tales Magic Show.